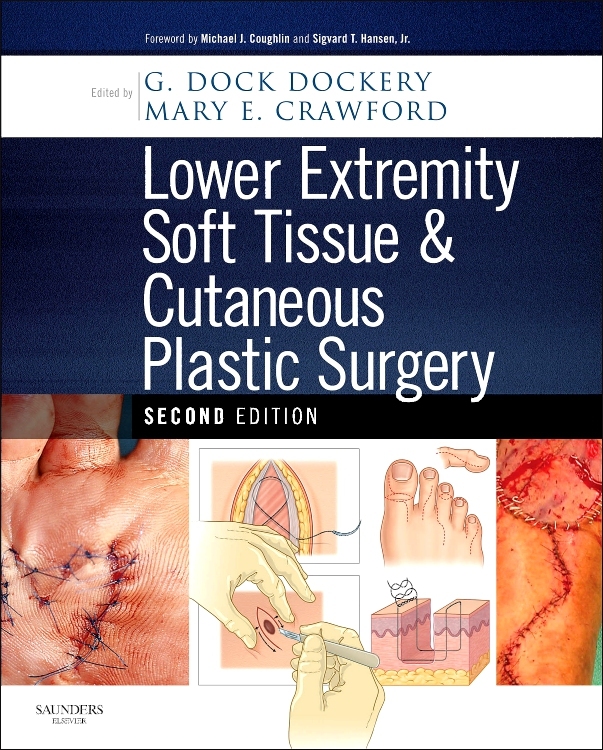 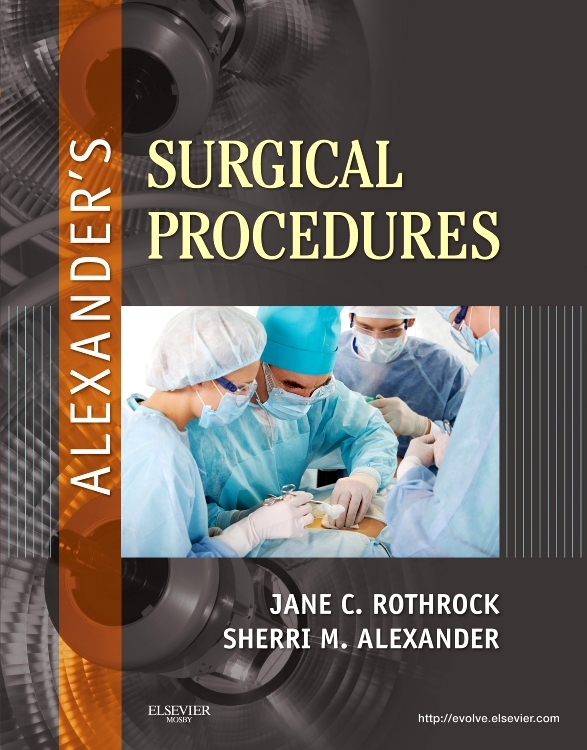 The Fifth Edition of this highly-praised and bestselling pocketbook continues to deliver a concise and didactic account of the essential features of all common surgical disorders. 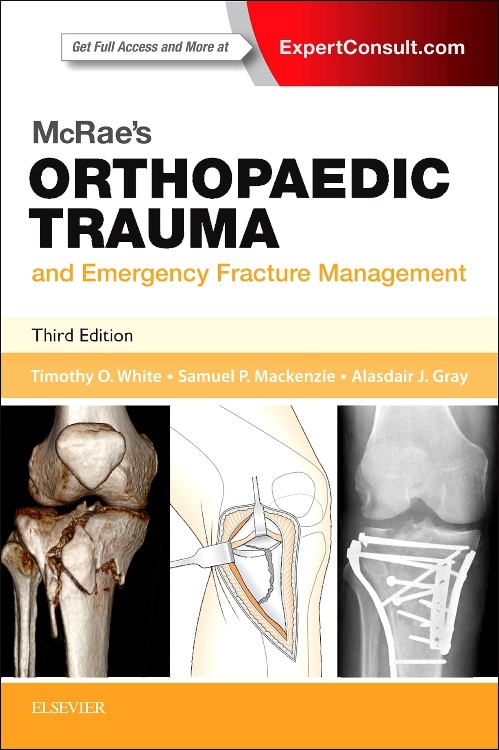 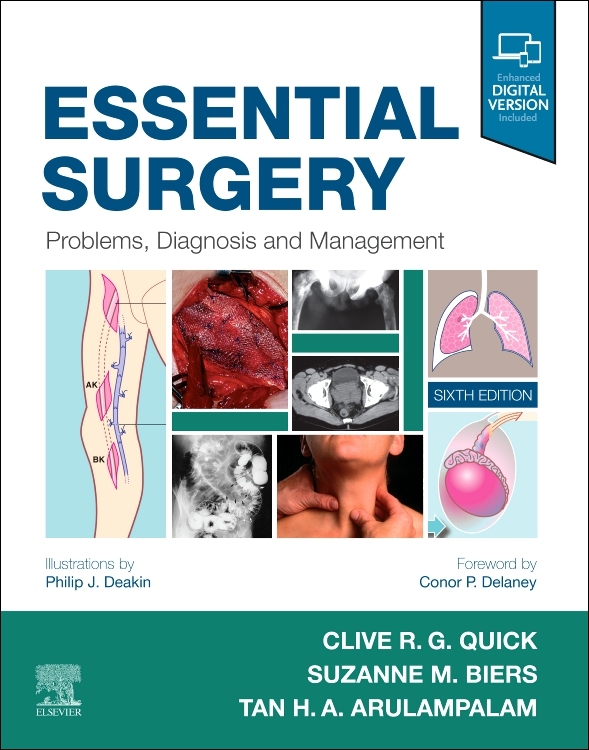 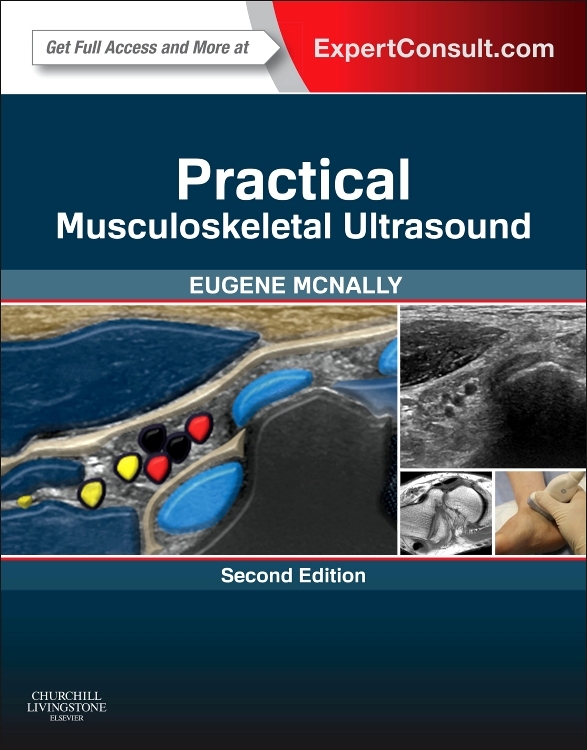 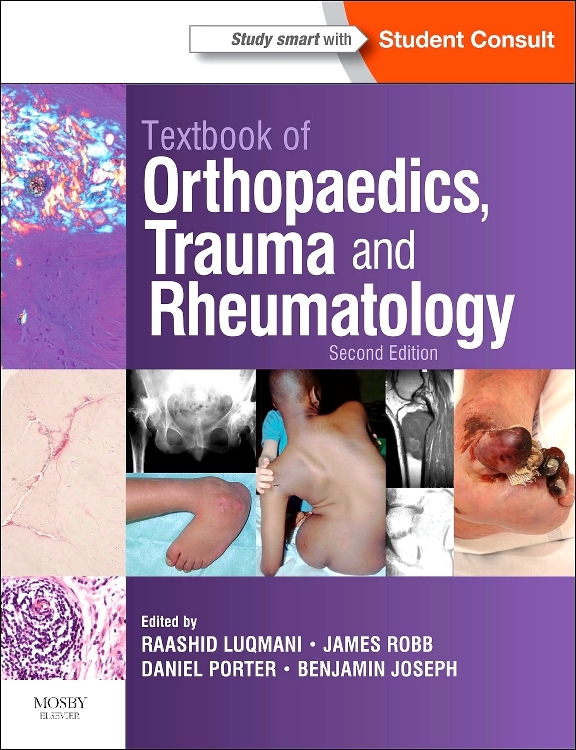 The book covers fundamental principles as well as providing basic information on aetiology, diagnosis and management, including pre-operative and post-operative care. 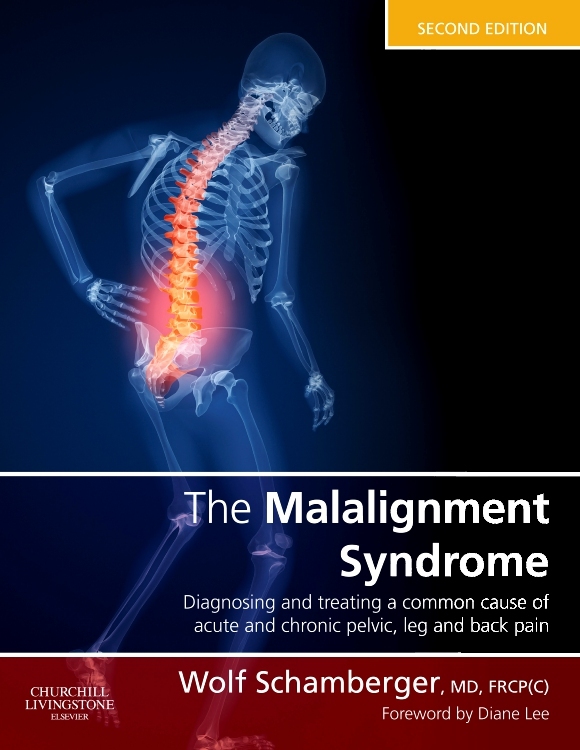 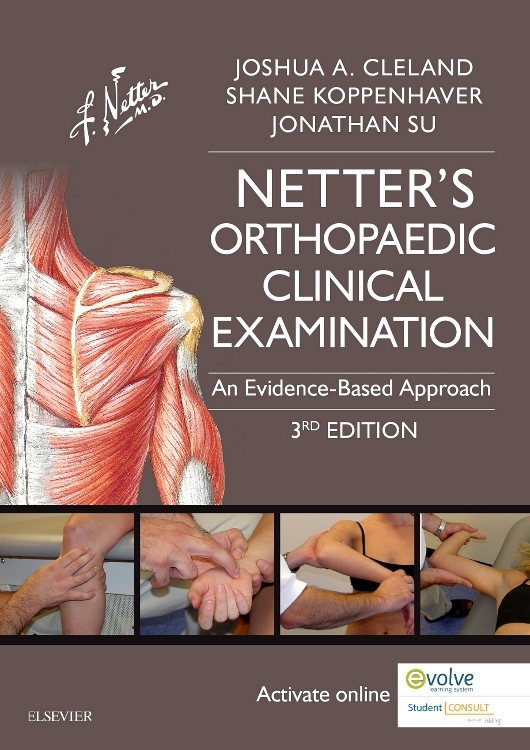 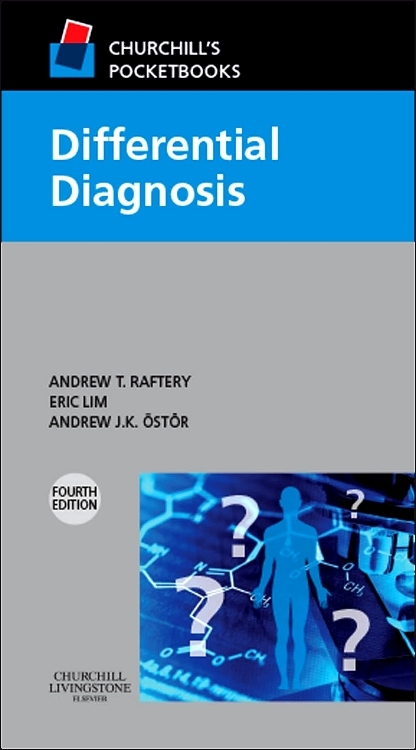 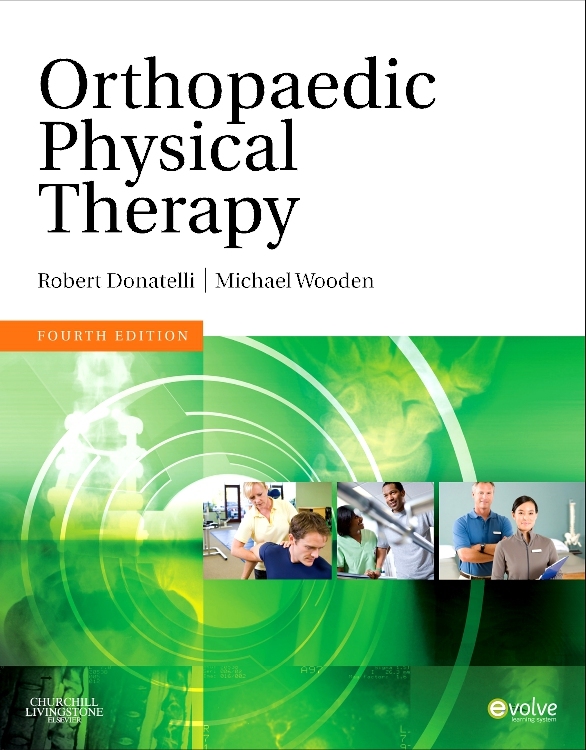 The text includes an overview of history-taking, relevant physical signs, differential diagnosis, investigations and practical treatment. 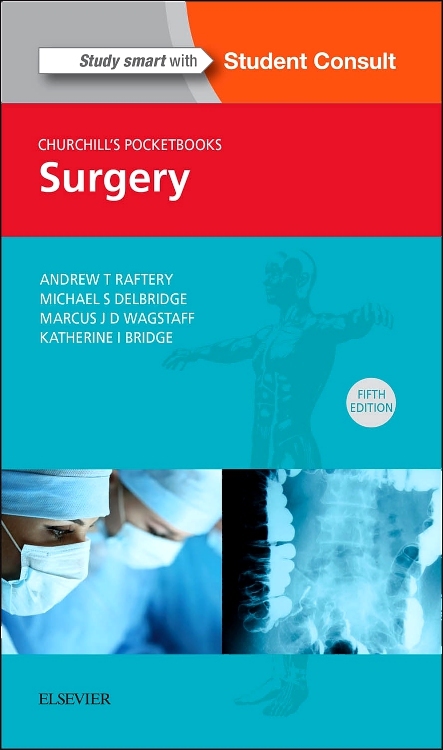 The book provides comprehensive coverage of general surgery but in addition covers the basic needs of the medical student and those in the early years of postgraduate training as far as the surgical specialities are concerned. 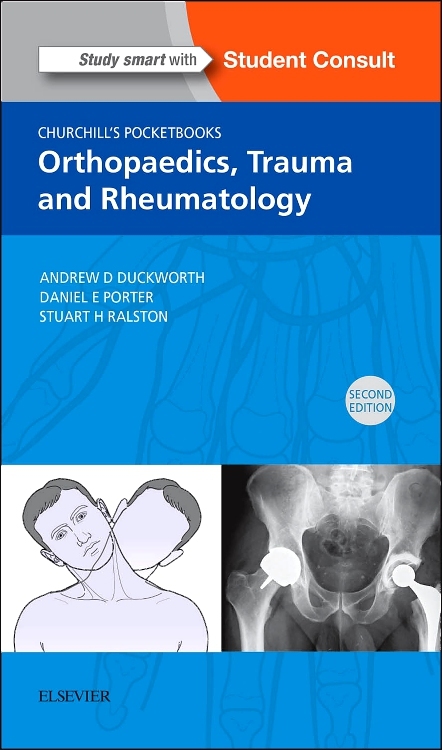 Presented in portable small format in two colours with line drawings and radiological images. 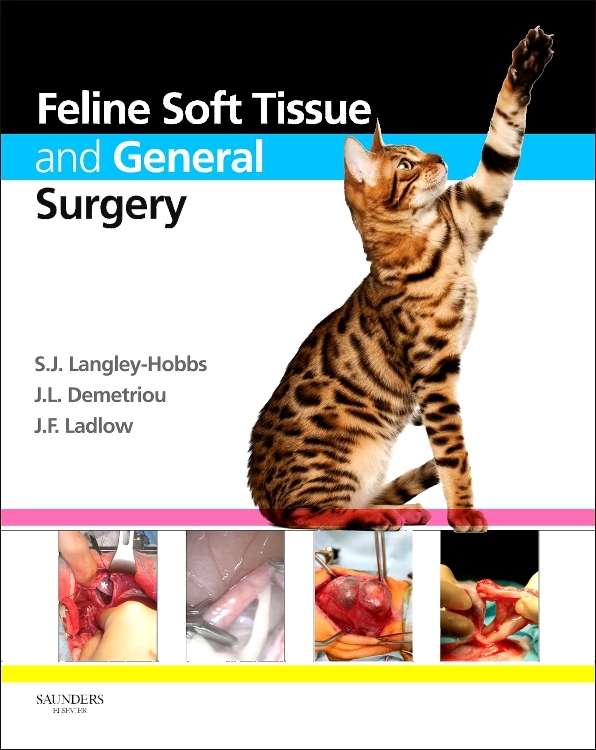 The text is succinct and clearly structured with extensive use of headings to guide the reader. 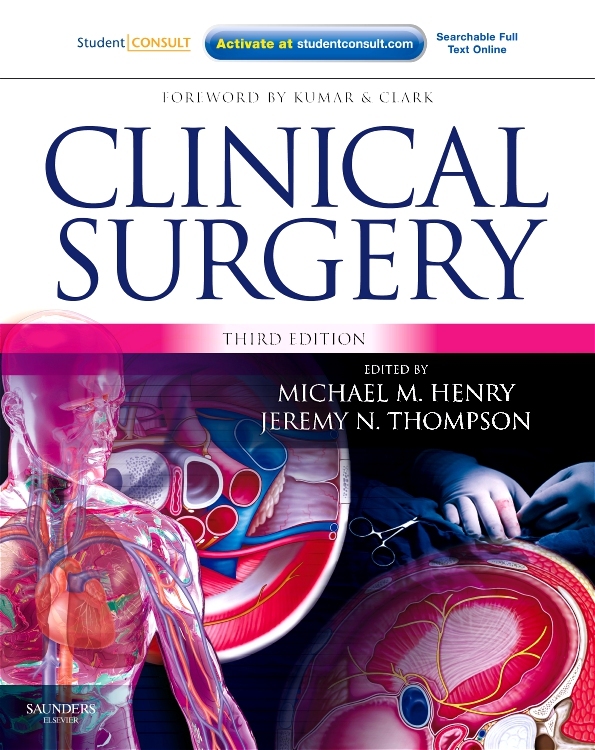 Covers all the major surgical specialties. 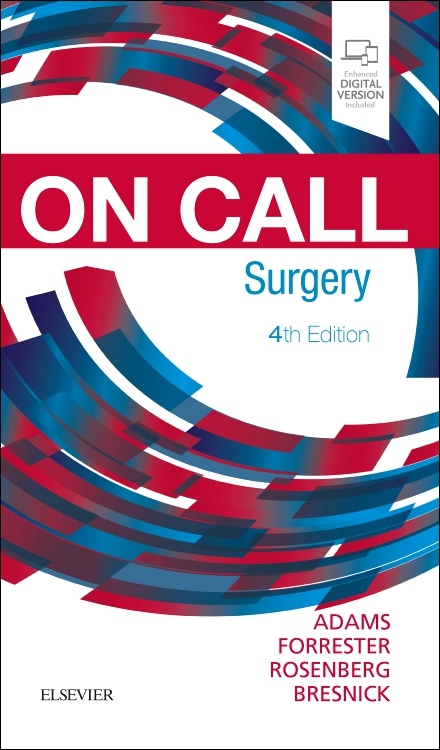 Contains outlines of common operations such as appendicectomy and thyroidectomy. 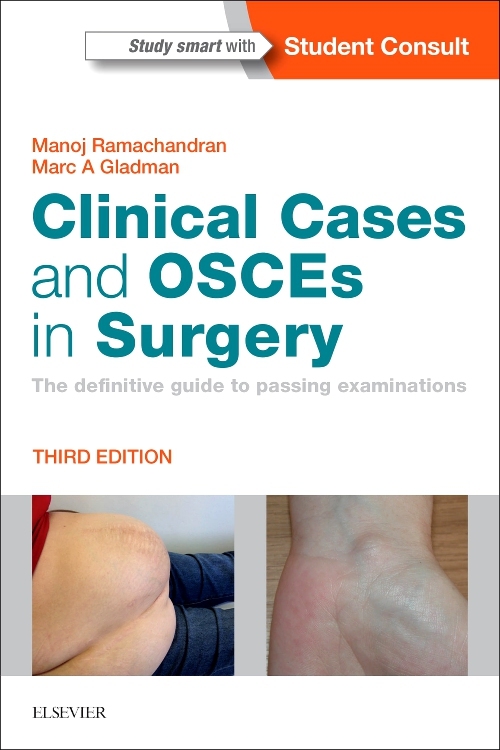 Contains an introductory chapter on consent, medicolegal issues, statistics and clinical audit. 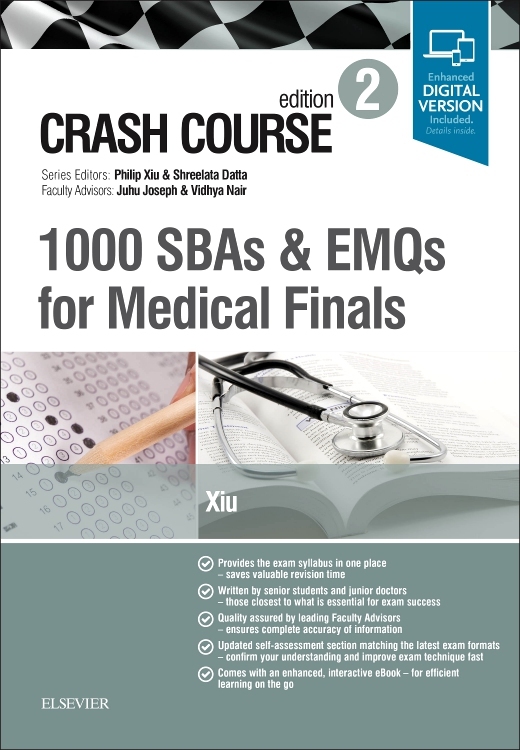 Contains a checklist of emergency situations for quick reference. 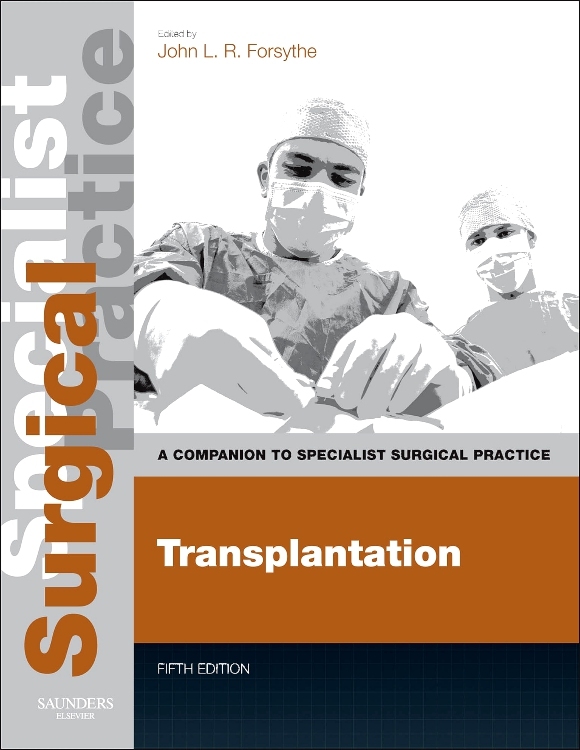 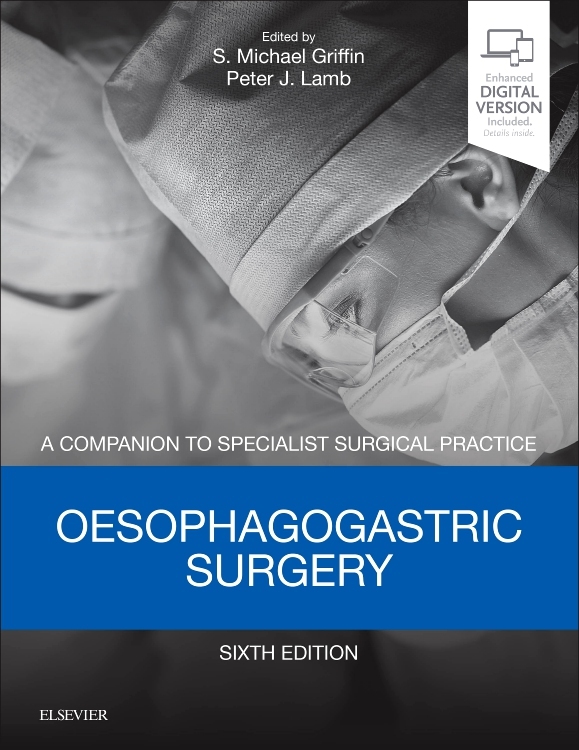 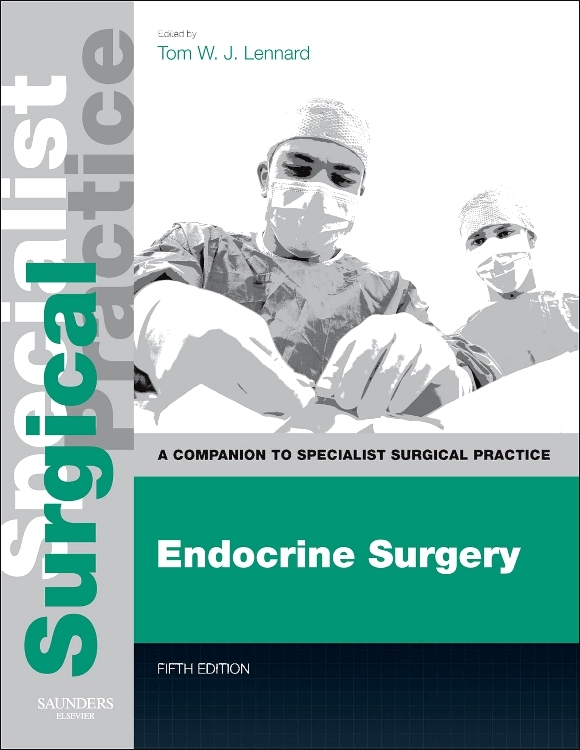 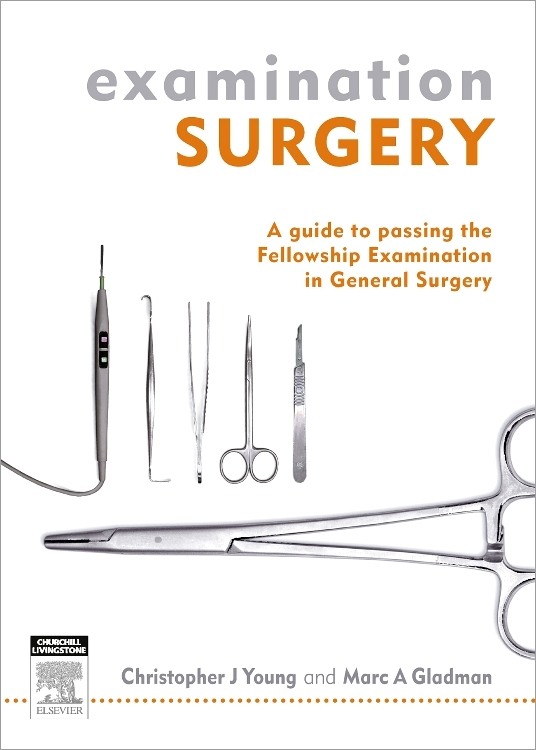 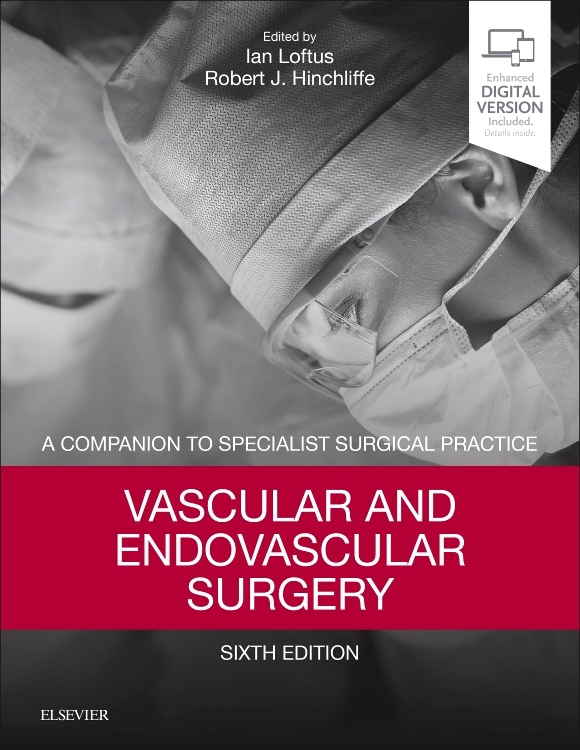 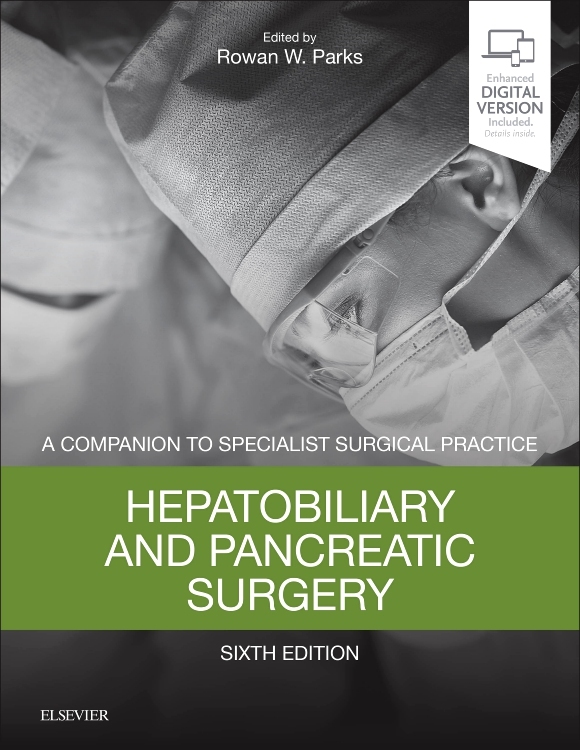 The text has been extensively re-written by a team of senior specialist surgical registrars or newly appointed consultants. 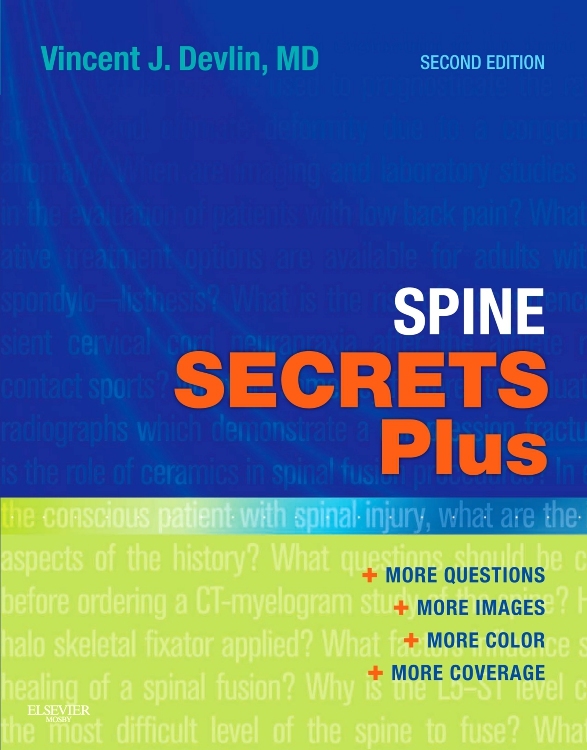 Over 50 new illustrations of line drawings are included as well as updated radiological images. 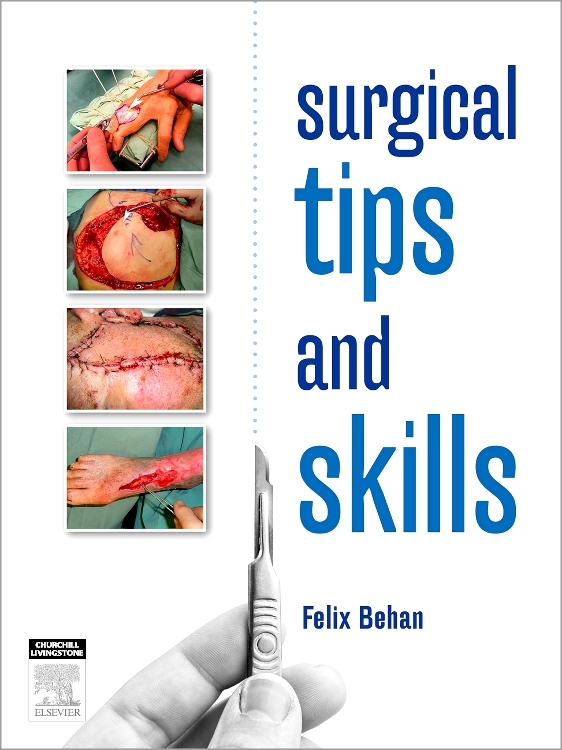 New hints and tips sections have been added. 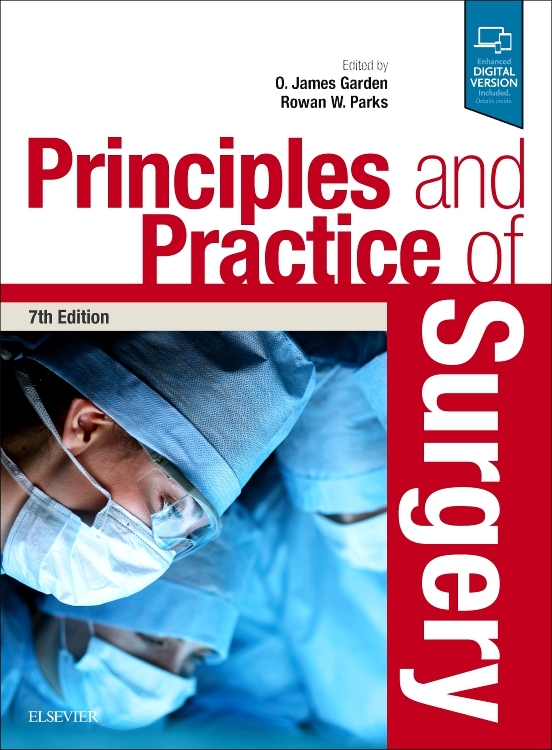 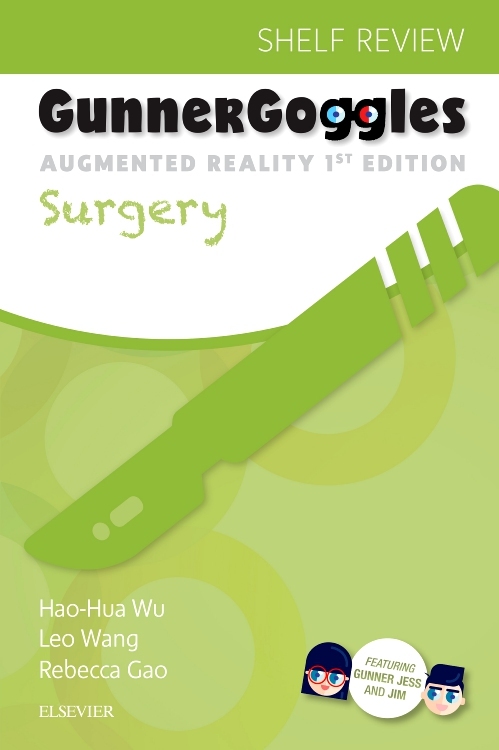 "The authors’ aim is to produce a concise, didactic account of the common surgical disorders that is both affordable and fits in the pocket. 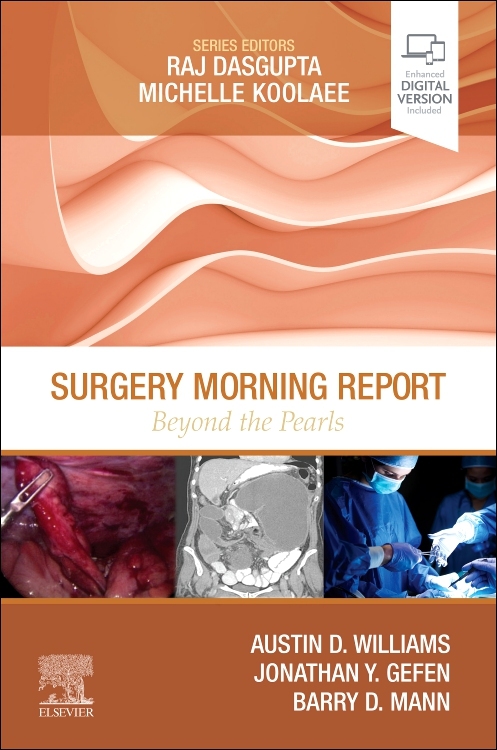 They have achieved this objective admirably. 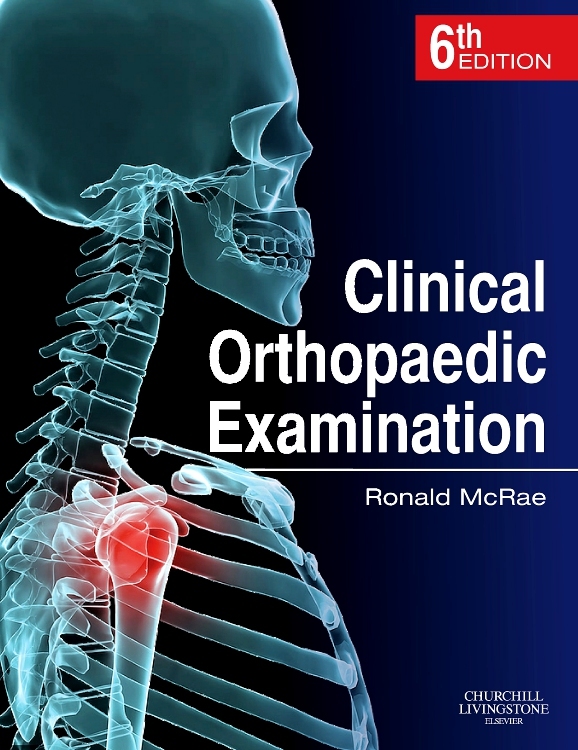 This is a little book that is worth knowing well." 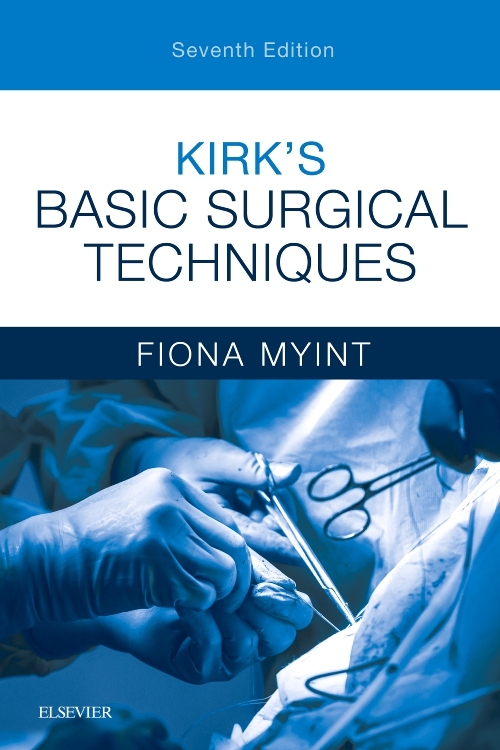 "If you love surgery and want a recipe for success, or if you’re just trying to survive your surgical placements, then do yourself a flavour and pick this book. 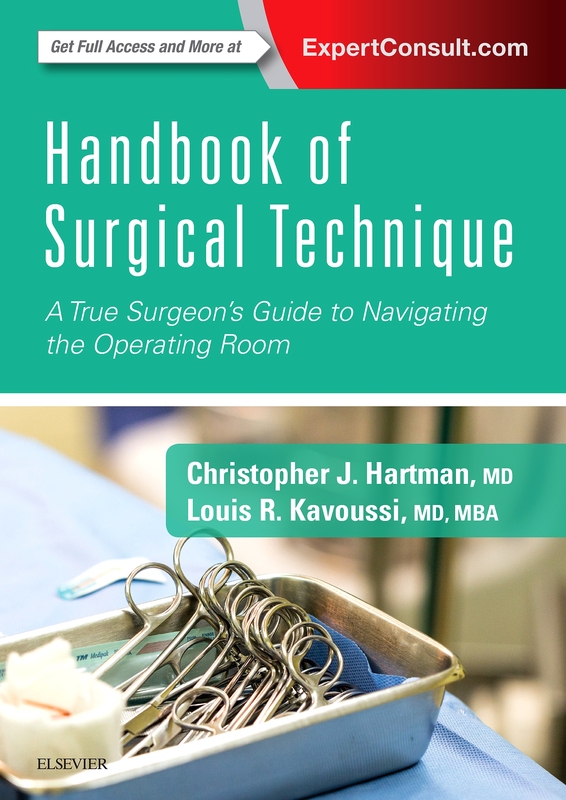 It’s deliciously easy to read which makes it memorable and applicable."